No matter how careful and attentive we are, we tend to err at times. You may either leave your car key inside the car without knowing it or misplace your home keys at the hotel you’d stayed. There are also instances where your locks start malfunctioning or times where the key breaks off in the lock. 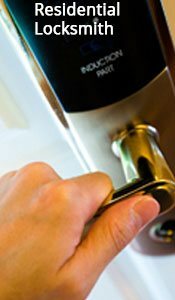 Such unpredictable circumstances result in a lockout situation that can only be resolved by a reliable lockout service. Safe Key Locksmith Service has been providing lockout services to clients in Miami, FL area for over a decade and has never failed to respond to such critical issues with an appropriate solution. 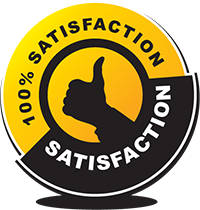 The key to providing top-notch lockout service is timeliness – and that’s what we, at Safe Key Locksmith Service strive to keep up. We clock one of the fastest response times to lockout situations in Miami, FL area and reach the place of incidence as and when required. We understand the urgency associated with such situations and are quick to deploy a stocked mobile operation van to your location at once. 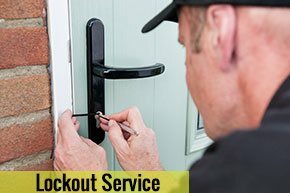 For dependable 24-hour lockout service in Miami, FL area, call 305-744-5507!